Other cool things we come up with or get access to (Sometimes we’re offered free tickets to events, for instance, which we’d share with members first. Or we will have special Member discounts throughout the year). 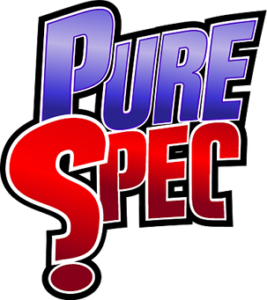 The current price of a Pure Speculation Society Membership is $20, good for one year from date of purchase. You can buy yours by credit card or PayPal by using the button below. We’ll also have them for sale at the festival; we accept cash or credit card only, please.